At the core of integrity is a human choice. Behavioural research reveals two determinants of integrity: the internal dynamics of how individuals make moral decisions and how these decisions are shaped and influenced by other people. 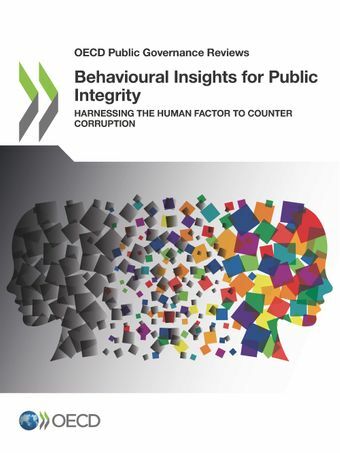 This report describes how behavioural insights can help make integrity and anti-corruption policies more effective and efficient. It includes concrete policy applications and provides guidance for policy makers on how to use behavioural insights in designing integrity and anti-corruption policies.